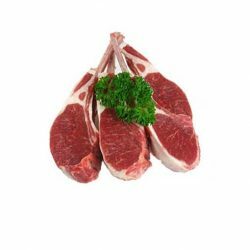 This free range, premium quality meat value pack is for folks who prefer the finer side of life. 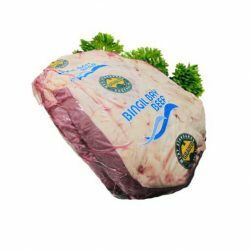 Comprising of only our top shelf cuts, everything in this pack has won awards and is 100% certified free range. 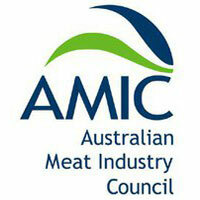 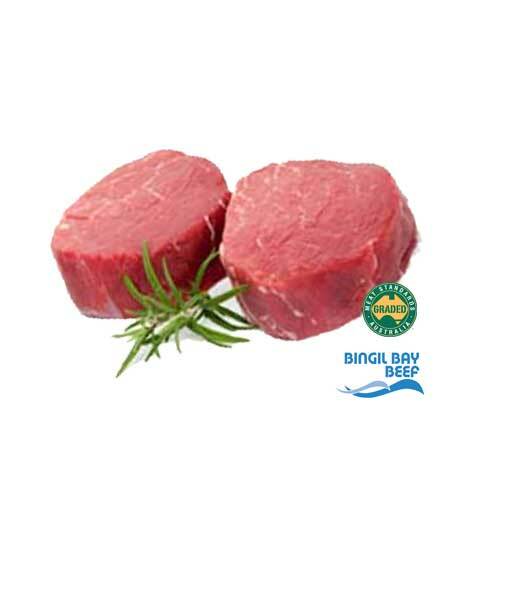 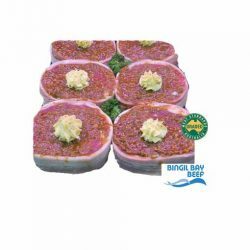 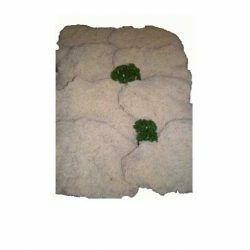 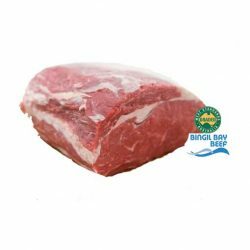 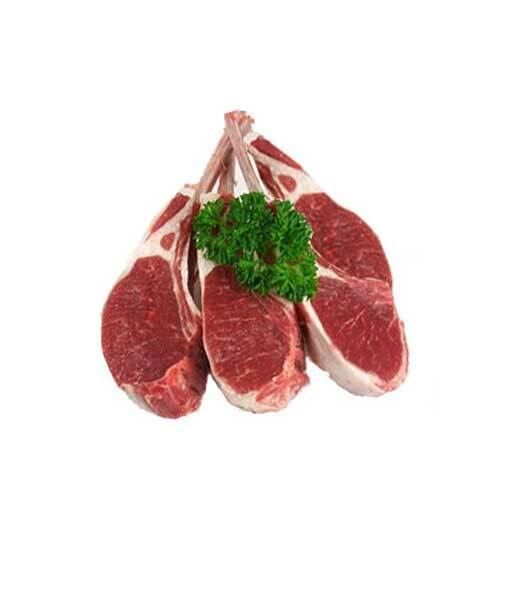 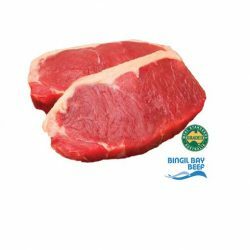 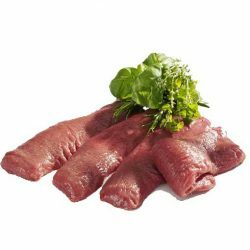 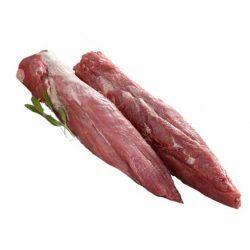 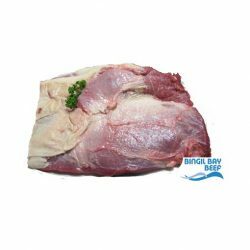 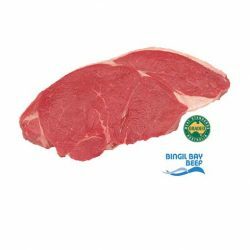 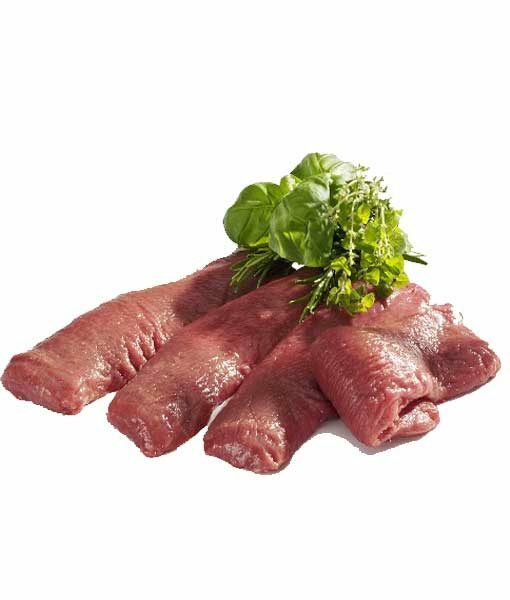 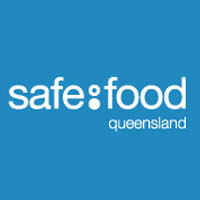 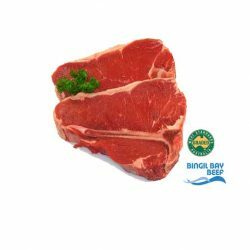 Contains the following free range lamb, chicken, grass fed beef and pork. 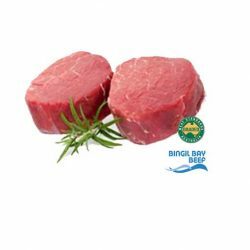 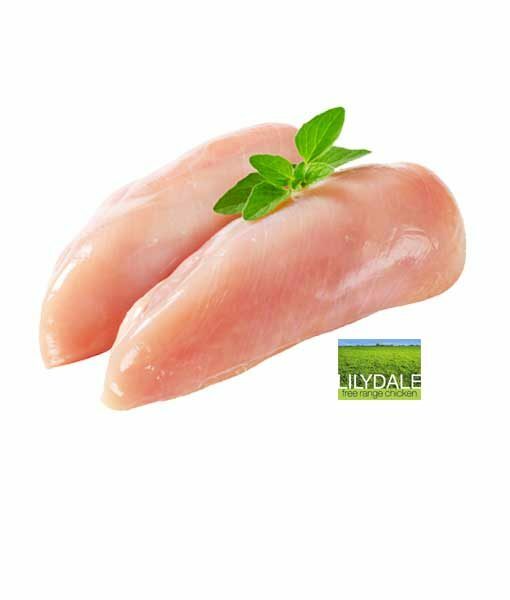 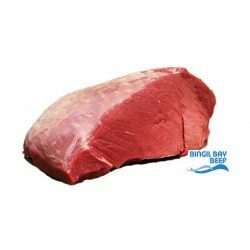 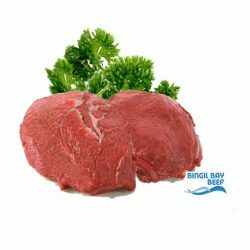 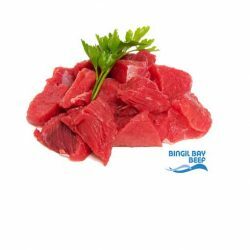 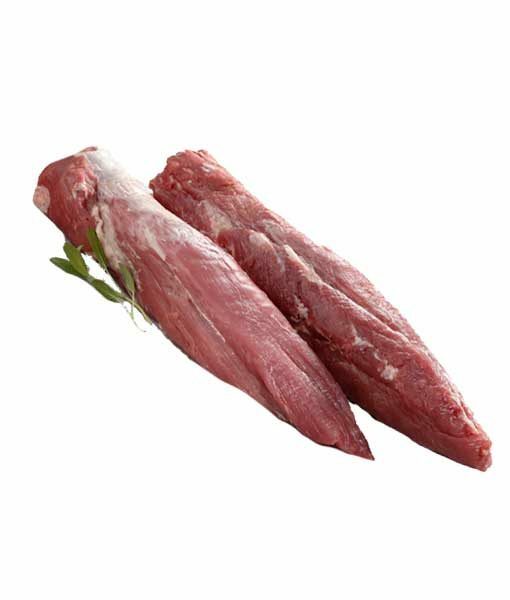 All cuts are cryovaced into meal sized portions and clearly labelled; they will fit neatly into your fridge/freezer. 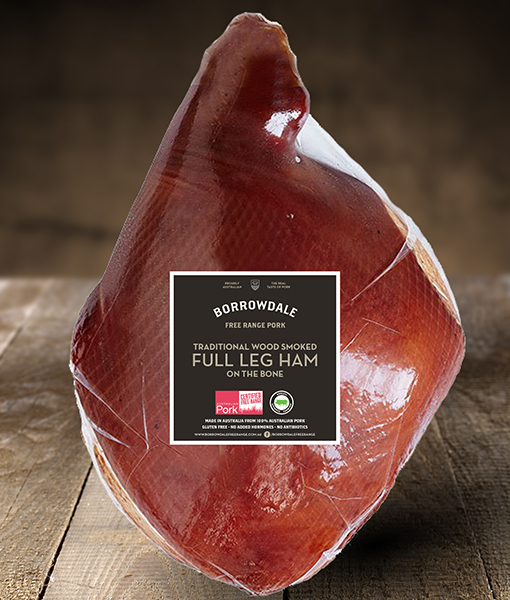 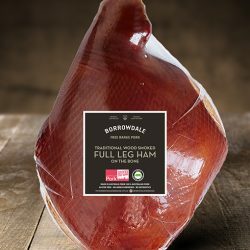 500g Free Range, Traditional Wood smoked, sliced leg ham.